Thanks to its high intensity 3 amps power, this adaptor will allow you to quickly charge 2 phones, or 1 tablet and 1 smartphone, at the same time in your car using your original USB cables. 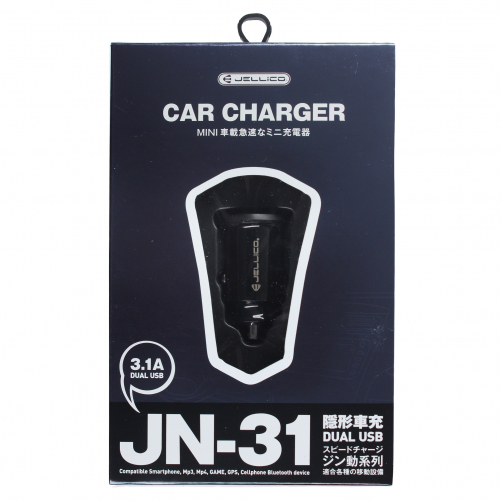 No longer will you fear the low battery warning, with this car charger you will never again be bored or cut off from the world as you travel! 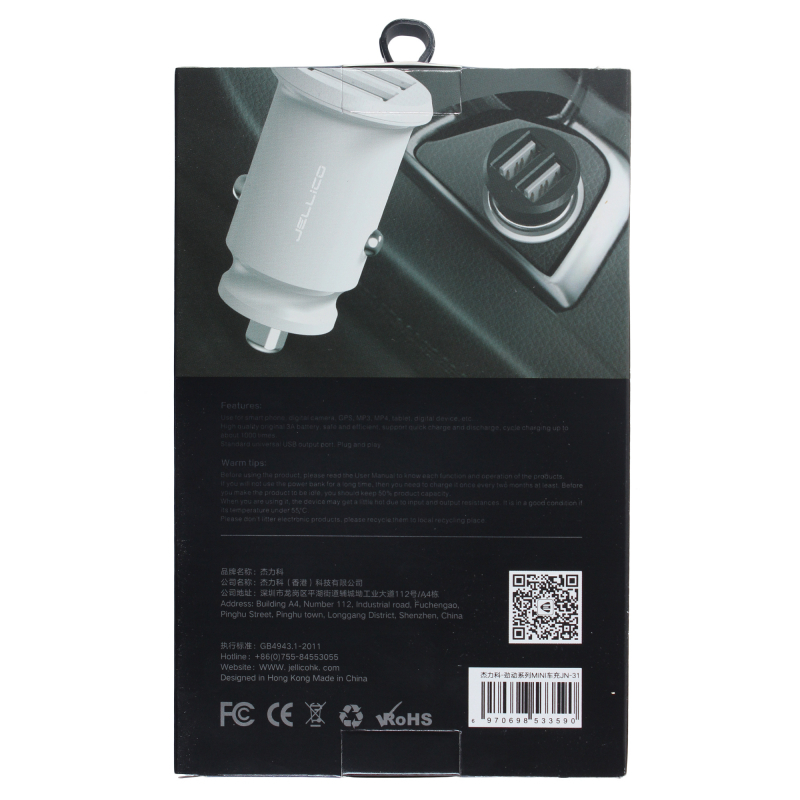 Also, this car charger will only deliver the necessary power output to your devices, no matter what USB cable is used. 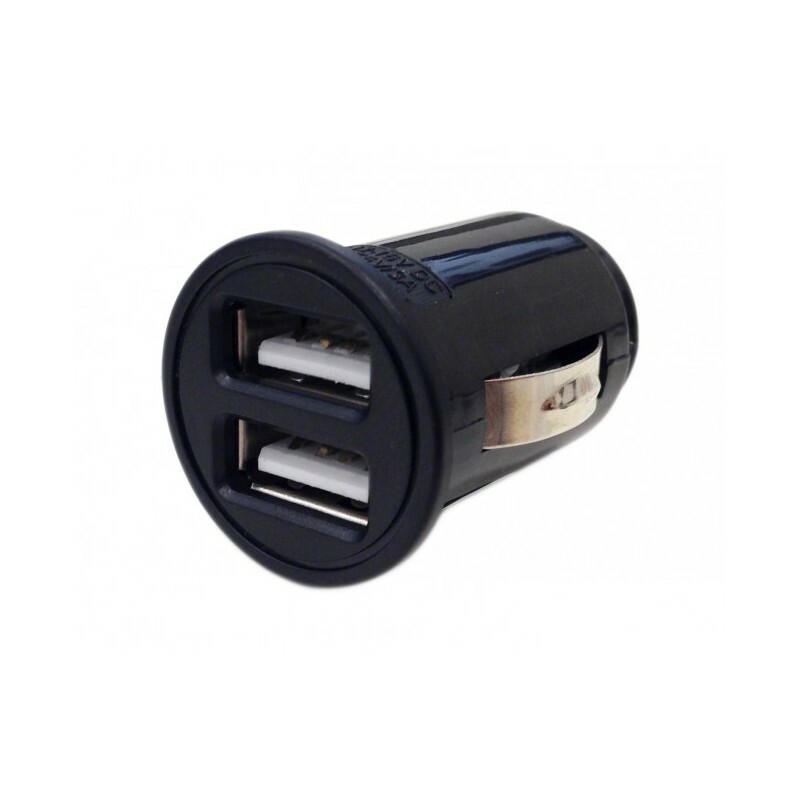 The charger knows that all tablets usually need 2A power, and smartphones need 1A. 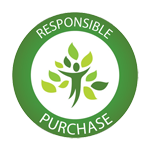 All you have to do is plug both your devices and the charger will take care of the rest! 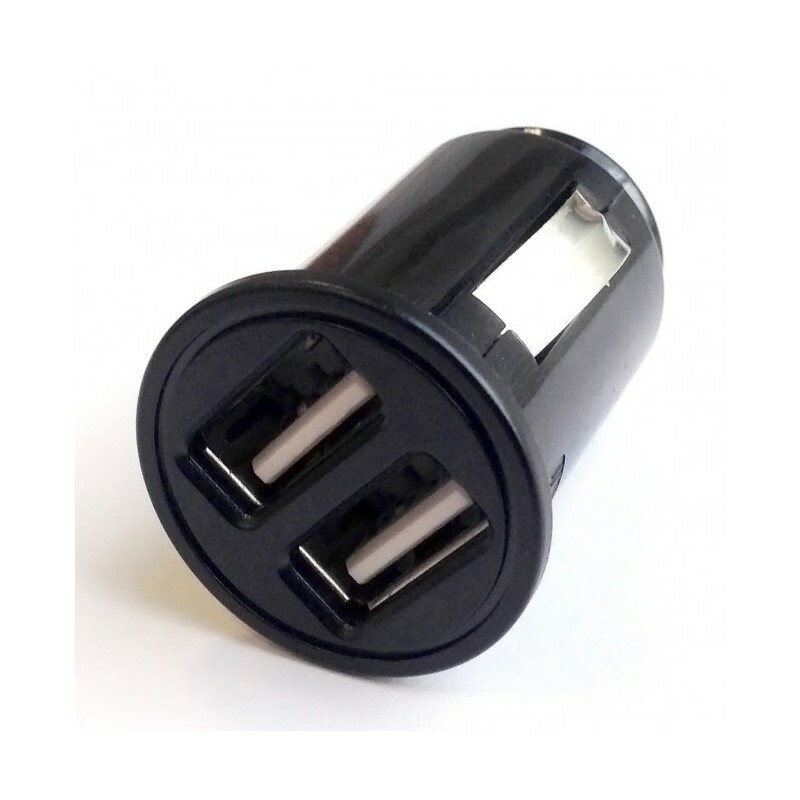 This USB cigarette lighter adaptor provides a quick and efficient charge of your Apple, Samsung, Nokia, Sony, HTC, Wiko, and other devices by simply plugging it into the cigarette lighter of your car. This is an indispensable accessory for all travelers that can't survive without their phone or tablet.